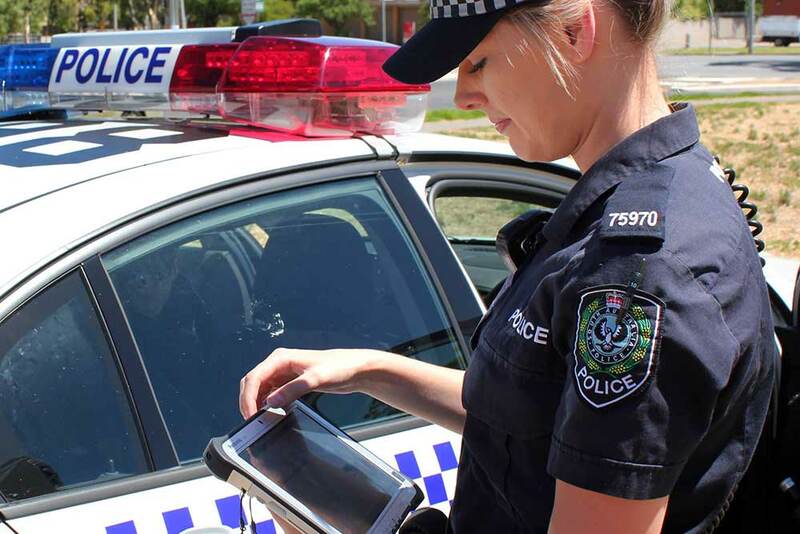 Since early 2017, mobile rugged tablets have been rolled out by South Australia Police (SAPOL) to frontline officers following a successful trial in the Elizabeth Local Service Area. Capitalising on the information gathered during a 12-month trial, an extensive procurement and acquisition program evaluating numerous devices was completed, leading to the selection of a Panasonic tablet that best met the needs of SAPOL. As part of a government funding package for new technology, $7.4m was provided over five years to roll out the electronic tablets. According to the government, the technology will increase productivity by an estimated 165 hours per day / $3.3 million per annum, which equates to the deployment of around 29 extra sworn officers. These devices are removable, vehicle-based tablets which are replacing the current ‘fixed in-car’ computing devices. The selected devices, Panasonic Toughbooks, are already being used by Crime Scene investigators and have been installed in SAPOL fleets, replacing the ageing in-vehicle Mobile Data Terminals (MDT). Police Minister Pete Malinauskas says the state government is committed to building one of the “largest, most efficient and technologically advanced police forces in the state’s history”. Superintendent Scott Allison from the SA Police IS&T Innovation and Solutions Branch ellaborated on some of the great outcomes, including the "elimination of the need for frontline officers to return to their stations to complete paperwork, providing them with technology where they have, in effect, a mobile office while also replacing SAPOL’s fixed ‘in-vehicle’ computing platform with a contemporary device. 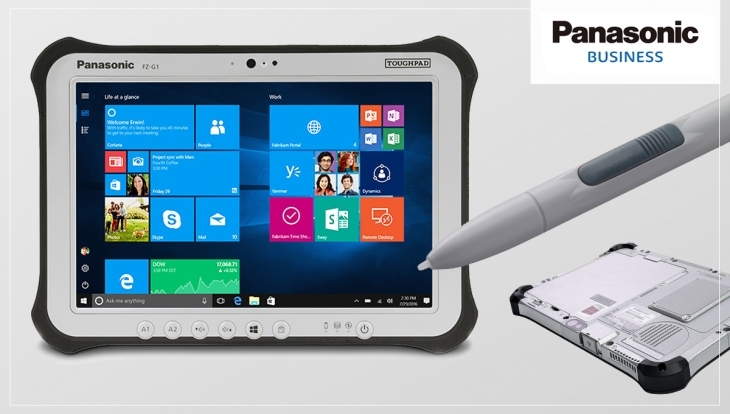 As part of this mobility project, Panasonic Toughbook reseller, Advanced Mobile IT (AMIT) has recently replaced SAPOL's CheckPoint VPN with NetMotion's mobile performance management software solution. SAPOL's Checkpoint VPN was used for highly mobile and mission critical-use cases that did not cater for what it needed in order to achieve full mobility. Nicholas Cizauskas from AMIT says that SAPOL "had created multiple edge cases. Removing the device from the car, connecting it to the cellular network, and putting it in a hardwired dock. When the device switched between networks, applications lost their handshake with the back end system." When officers lost the ability to exchange messages there was no system in place to notify field officers or communications centre staff that they lost connection. Now with a more reliable network, SAPOL will be able to deploy other applications and technologies such as electronic signature capture and body worn video cameras. With NetMotion’s data gathering capabilities, SAPOL will also have access to more intelligence surrounding the usage of devices to help improve services in the future.